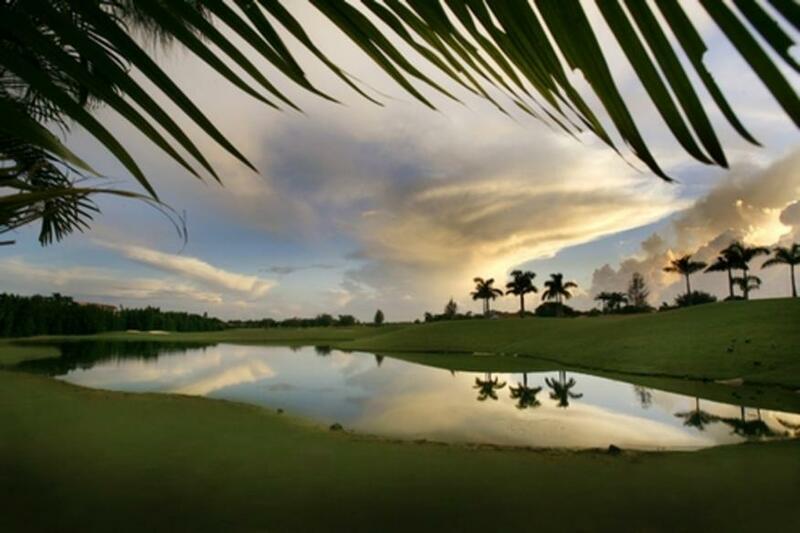 The Lago Mar Country Club's picturesque, recently remodeled, 18-hole championship golf course serves as the perfect back drop to your outdoor sunset wedding ceremony. Following your nuptials, your guests will enjoy a tiki torch lined poolside cocktail hour at dusk. If you’ve chosen our venue for your reception alone, rest assured that you will receive the same attention to detail. When you make your decision to have your wedding at Lago Mar Country Club, you’ve made a decision to allow their professionally trained, dedicated and service oriented service staff, ensure your day is worry free allowing you and your guests to indulge in our hospitality and superb culinary fare. Driving Directions: Directions from the East From I-95 exit I-595 heading west. Take the Flamingo Road exit and go north 500 yards. At traffic signal make a left onto Broward Blvd. Lago Mar Country Club will be the second right. Directions from the West From I-75 take I-595 heading east. Take the Flamingo Road exit and go north 500 yards. At traffic signal make a left onto Broward Blvd. Lago Mar Country Club will be the second right.